Federal government and 14 B.C. 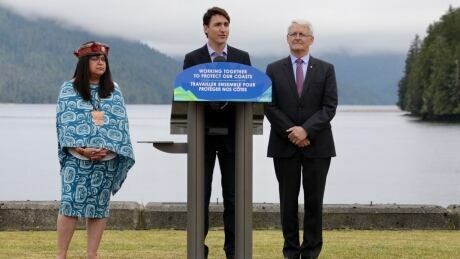 coastal First Nations sign framework agreement around co-managing and protecting marine ecosystems. BCwebnet Website Hosting Canada is powered by	WordPress 2.8.6 and delivered to you in 0.526 seconds using 32 queries.